Britain’s Queen Elizabeth II visited some of the young victims of the Manchester Arena bombing on Thursday, providing sympathetic words in the wake of Monday’s attack that targeted an Ariana Grande concert. “It’s dreadful, very wicked, to target that sort of thing,” the monarch told 14-year-old patient Evie Mills and her family, while making rounds at the Royal Manchester Children’s Hospital, The Telegraph reported. According to her family, Evie suffered “serious damage to her legs and chest” at the concert that had many young children and their parents in attendance. 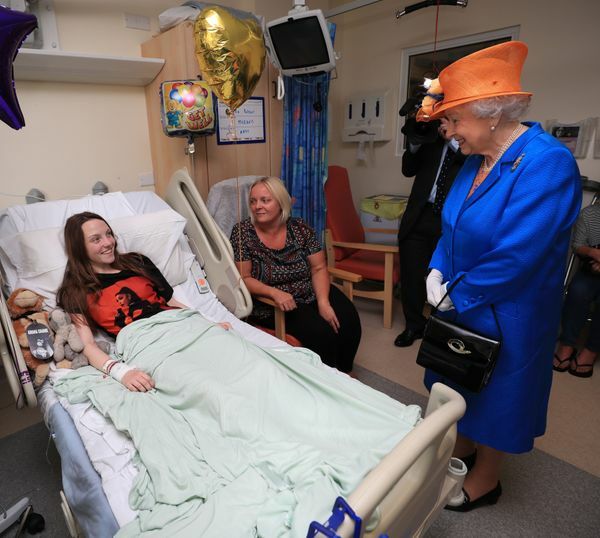 A Reuters clip above shows the queen talking with 15-year-old Millie Robson, who wore an Ariana Grande T-shirt as she lied in a hospital bed. The attack left the young fan with shrapnel injuries to her legs, the Chronicle Live reported. Queen Elizabeth II asked her about her hospital stay and about the concert before the attack happened. “It’s not something you expect at all,” she said to Robson’s father, The Telegraph noted. 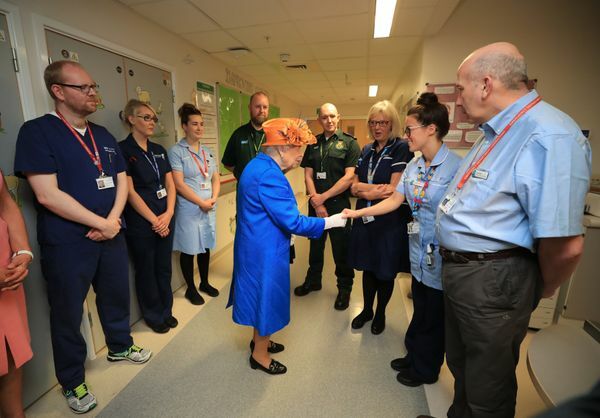 In the clip, her majesty can also be seen greeting the hospital’s staff. “It’s very interesting how everybody has united here,” she added. The Monday bombing has claimed 22 lives and injured dozens of others. Queen Elizabeth II speaks to Millie Robson, 15, and her mother, Marie. The queen visits Evie Mills, 14, her mother, Karen, and dad, Craig. 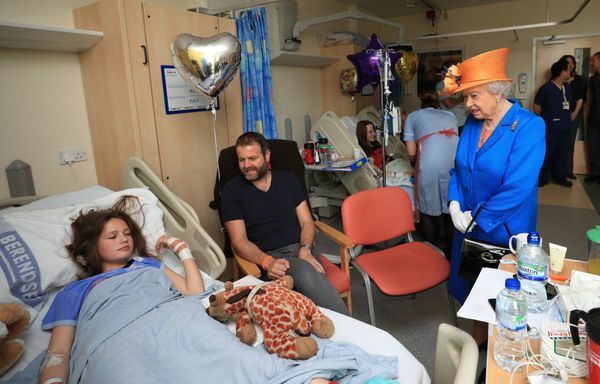 The queen has a bedside chat with Amy Barlow, 12, her mother, Kathy, and father, Grant. 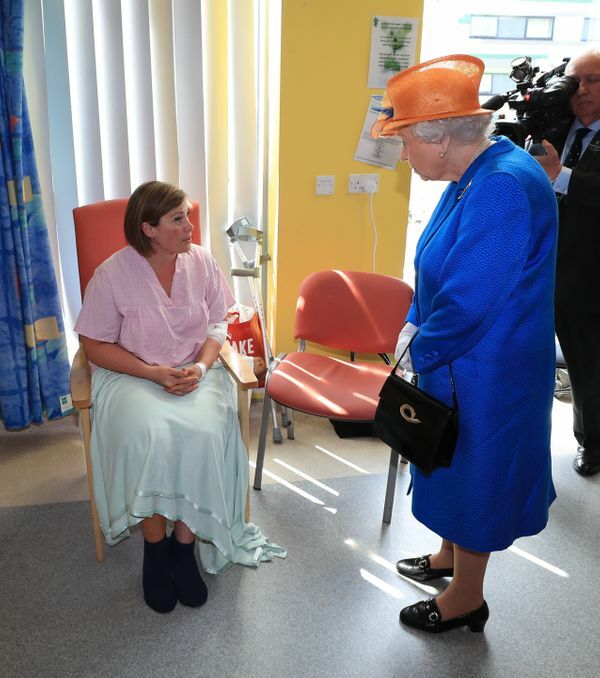 The queen speaks with Ruth Murrell, who was injured along with her 12-year-old daughter, Emily. The queen also met with the staff on her visit. 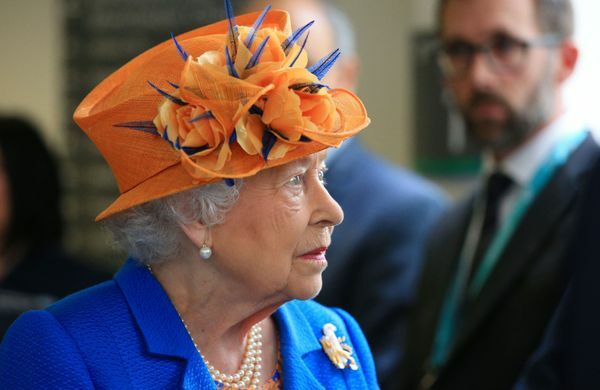 The queen wore bright colors for the visit.